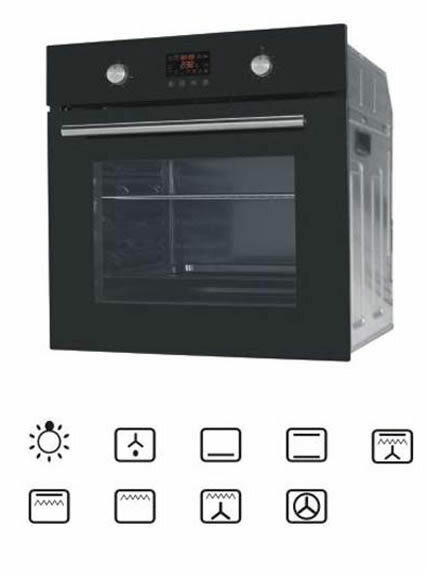 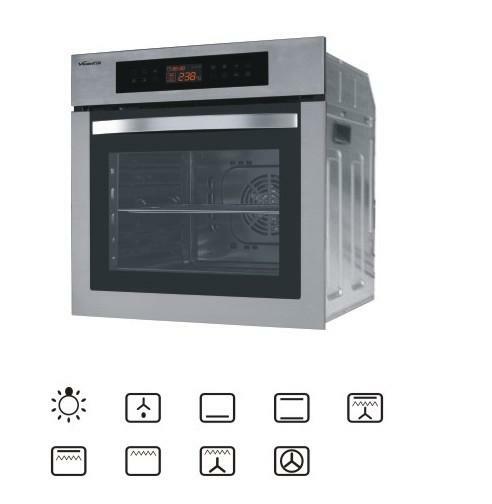 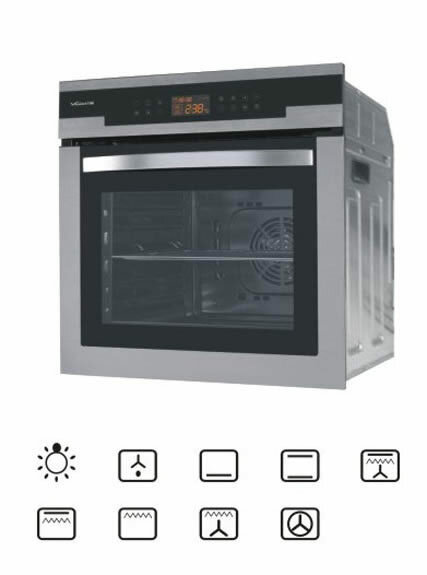 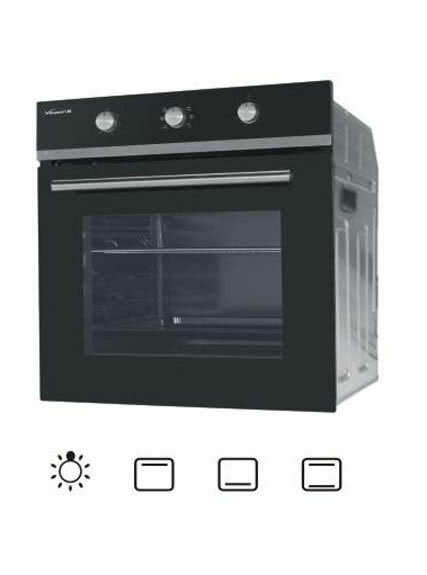 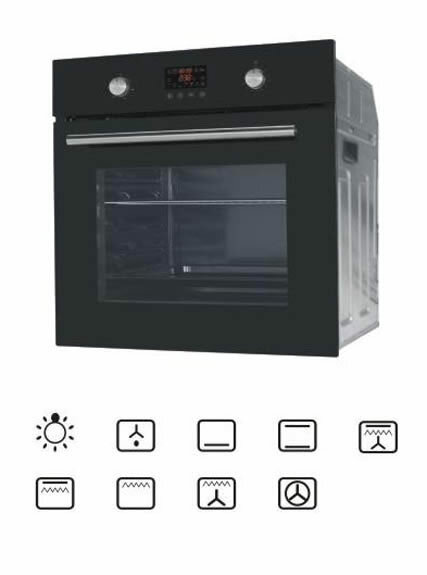 Electric oven is an important kitchen appliance for baking and cooking. 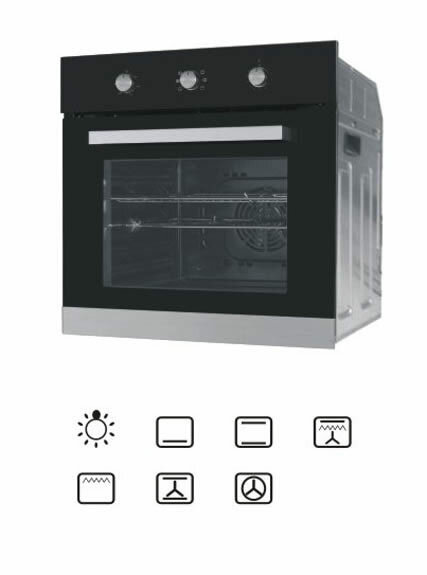 It is composed of four major parts, including inner pot, lid, outer housing and electronic circuits. It is preferred for the precise temperature control and even heat distribution. 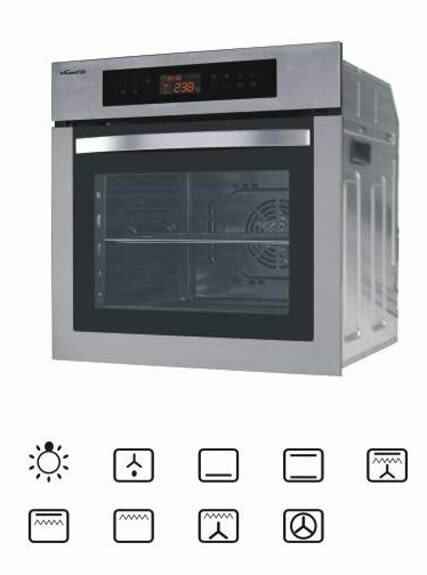 A wall oven is installed at an elevated level, making it easier to add and remove trays. 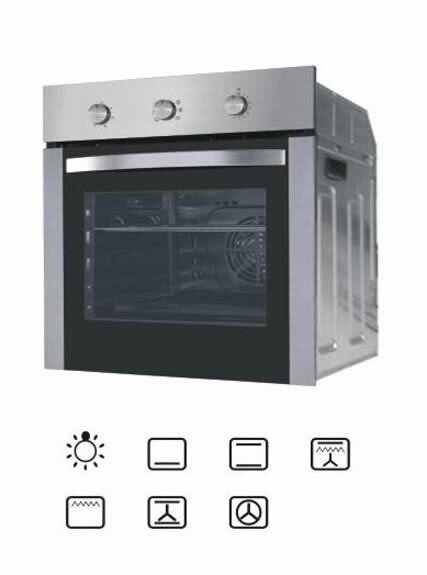 We welcome customers to visit our factory or homepage for more details about built in ovens!